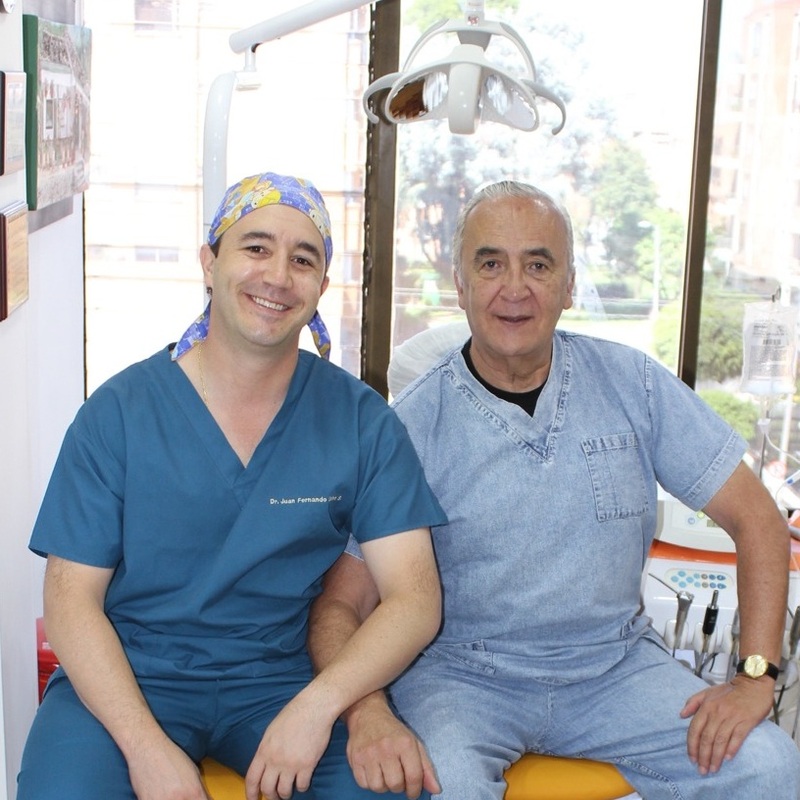 Best Dentist in Bogota, Colombia (Dr. Uribe) — Dental Tourism Colombia (DTC) - Best Colombian Dentists, Dr. Julio Oliver (Cartagena), Dr. Juan Fernando Uribe (Cali), Dr. Johana Ossa (Medellin), and Dr. Luis Fernando Uribe (Bogota). English speaking. Dr. Luis Fernando Uribe was excellent! "Since the beginning, Dr. Luis Fernando Uribe and his team have been clear, professional and with customer care without equal. The results are exceptional and on time."